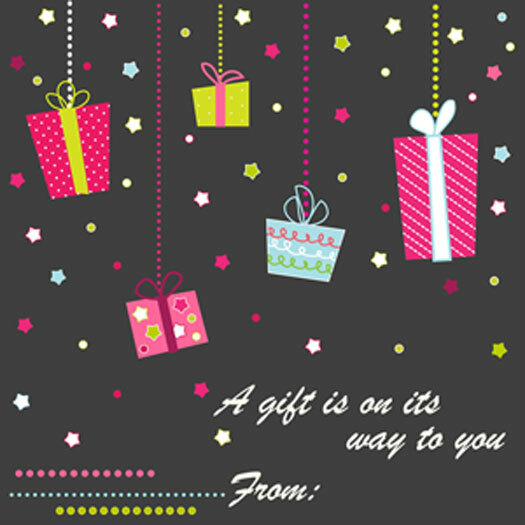 If you are worried your gift might not arrive in time, an E-card is the perfect solution. With E-cards, purchases can be made until the last minute. Once you've placed your order, contact us by telephone or email to notify us that you would like an e-card sent to your recipient and include your order number and the recipient's email address. 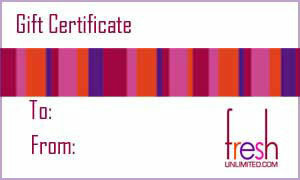 You can then include your own personalized message or use the generic message on one of our generic cards (see below). 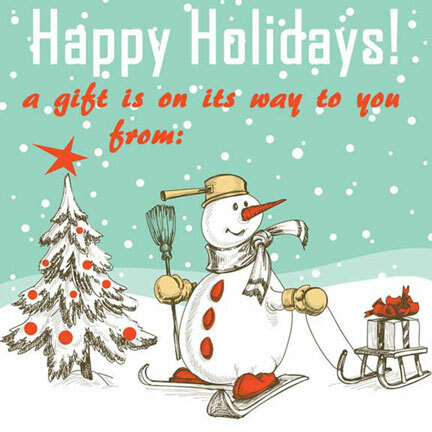 We will then email the card to your recipient, notifying them that a gift from you is on its way to them. Though the gift may not arrive in time, the recipient will know immediately that a gift has been sent and is on its way. The perfect last minute option! Gift certificates not only allow the recipient to select the green gift of his/her choice, but it can be ordered at the last minute and delivered via email the same day. Simply click on the Gift Certificate link here or at the top of the screen and selected the desired amount. You can include a message, if desired. And we'll do the rest!